You’d think the word would be on the street by now: Don’t come between the brooding Irish guy and his progeny. Mess with Liam Neeson’s kids and he’ll come after you with the unbounded ferocity of an injured bear protecting its cubs. The New York goons in “Run All Night” obviously were out of town when the memo came down. They mean to put a hurt on young Mike Conlon, who was in the wrong place at the wrong time, and this isn’t sitting well with his father, played to grim-faced perfection by Mr. Payback himself. Neeson’s Jimmy Conlon, aka Jimmy the Gravedigger, is a retired hit man who has taken to drink to assuage his guilt. Living from handout to handout, he’s become a joke in the eyes of his Irish-American cronies, led by Shawn Maguire (Ed Harris), who still has a soft spot for his old Army pal. That is until son Mike (Joel Kennaman) witnesses Shawn’s boy Danny (Boyd Holbrook) offing someone, and Jimmy has to step in to save his son. Complicating matters: Mike hates the old man as much for his gang ties as for his abominable record on the homefront. And so the stage is set for a relentless chase that pits father and son against good cops, bad cops, Albanian gangsters, a tenacious hitman (Common), and Jimmy’s old boss Shawn, who has vowed to kill Mike ‒ just to watch the light go out in his father’s eyes. 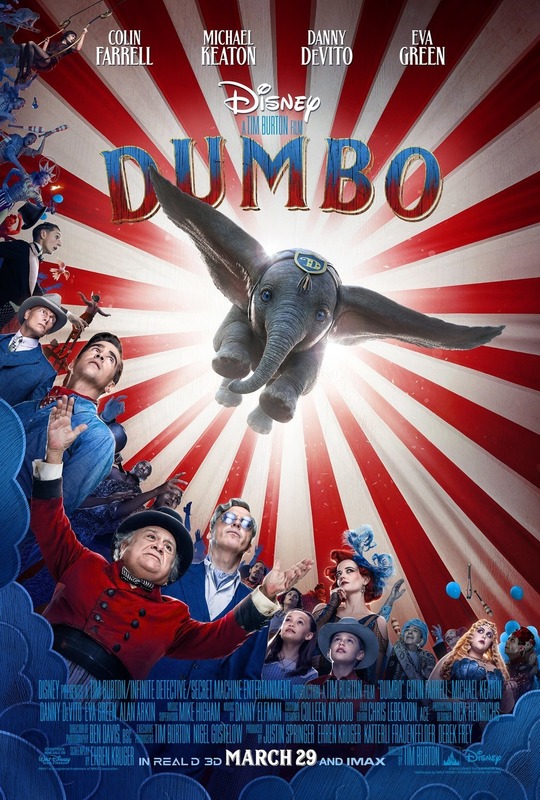 On the surface this sounds like a mash-up of “Taken” and last year’s “John Wick.” That it turns out to be something more is due to the winning pairing of director Jaume Collet-Serra and Neeson. This is their third and, by far best, film together; the others were “Unknown” and “Non-Stop,” which had Neeson taking care of business in the cramped confines of a transatlantic flight. 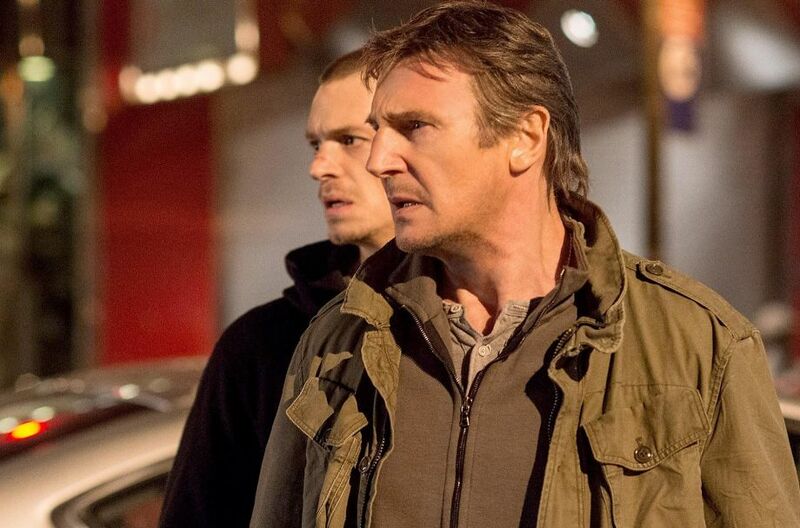 If anything, for some genre fans, “Run All Night” may be too much of a good thing. It’s so jam-paced with chases, narrow escapes and shootouts it soon becomes enervating, exhausting. Without sounding like an ingrate, why couldn’t the director, working from an original script by Brad Ingelsby (“Out of the Furnace”), have built in a few more bonding timeouts for Neeson and Kennaman (from AMC’s “The Killing”)? Things move so fast there’s barely time to catch our breath, much less savor the wily supporting turns by old pros Harris, Nick Nolte (uncredited), and Vincent D’Onofrio as Conlon’s nemesis on the force.